Unique action and wide range control. 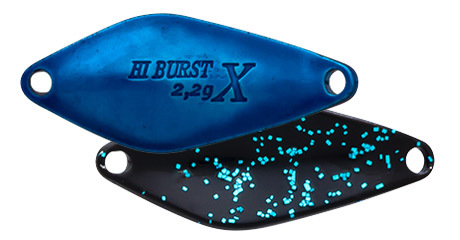 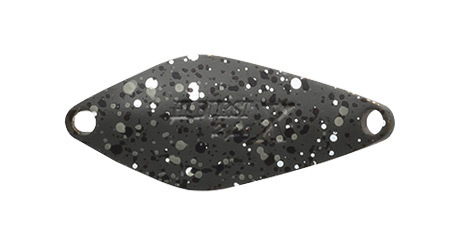 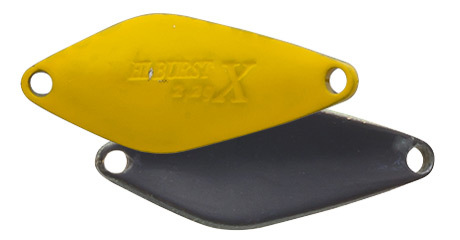 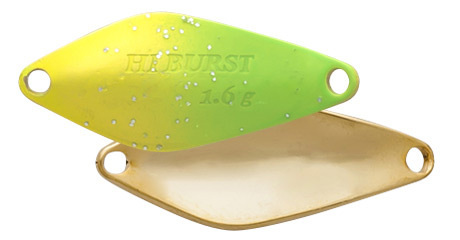 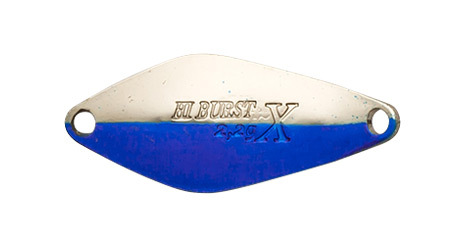 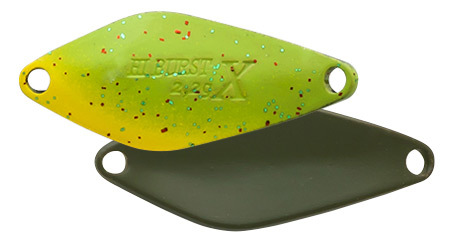 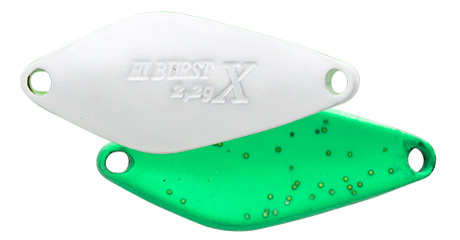 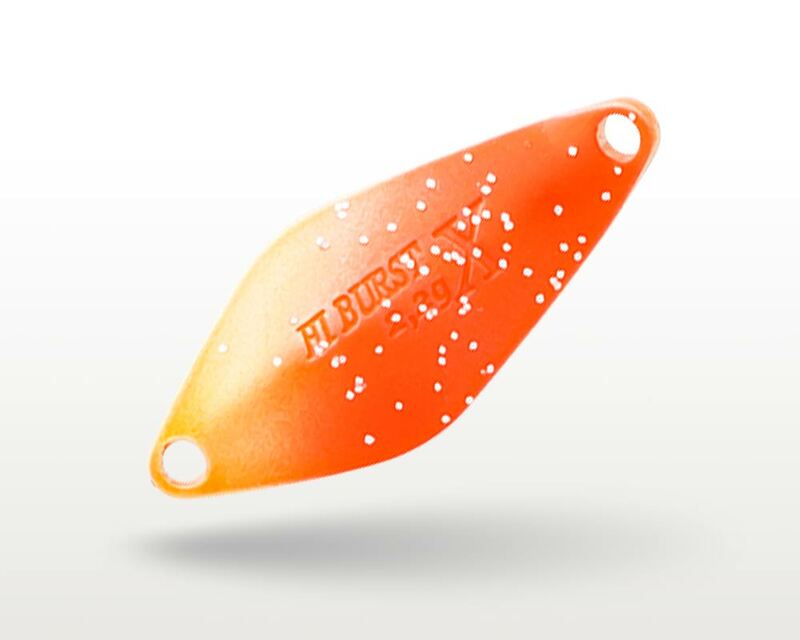 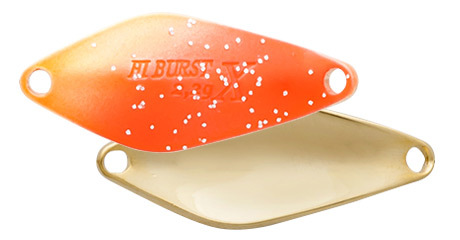 The Hi Burst specialized in range cut retrieve, which completely overturns the range control from the counting which is important in area fishing. It’s a unique High Burst which matches to winding from the bottom, quick winding just under the water surface and the speedy development just after the mainstream.